Being a photographer has not only taken me around the world, but has given me the opportunity to meet great, inspiring photographers along the road. 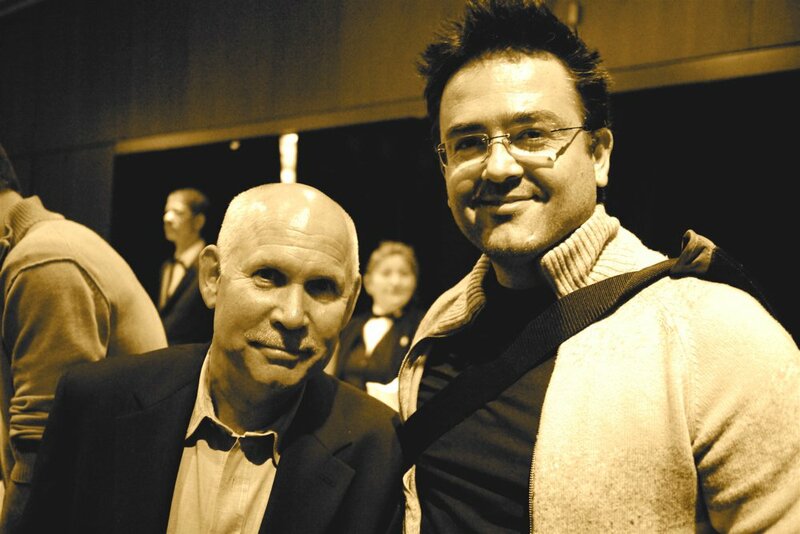 With National Geographic photographer and Magnum member Steve McCurry. 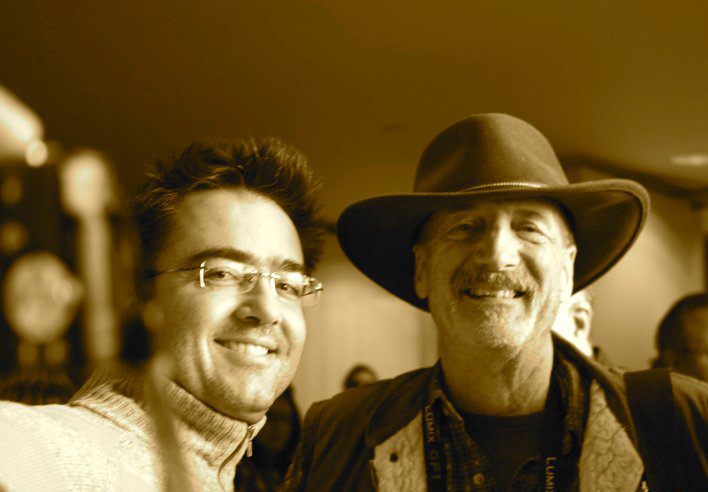 With National Geographic photographer William Albert Allard. 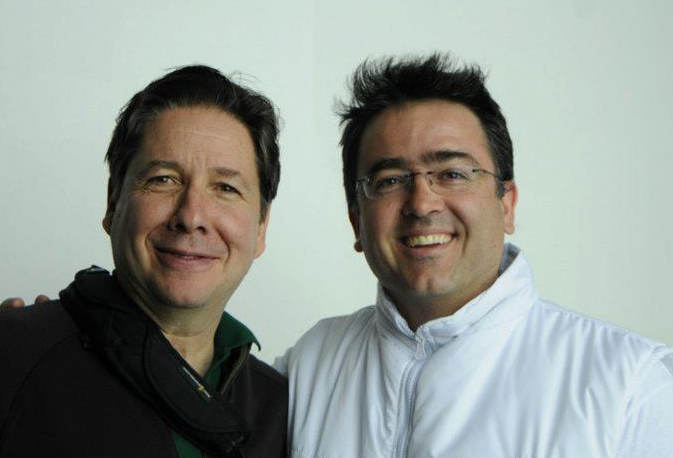 With photographer Nano Calvo, who is one of my favorite photographers. Nano also happens to be my brother and partner, co-founder of VWPics.com and Director of the Spanish office. 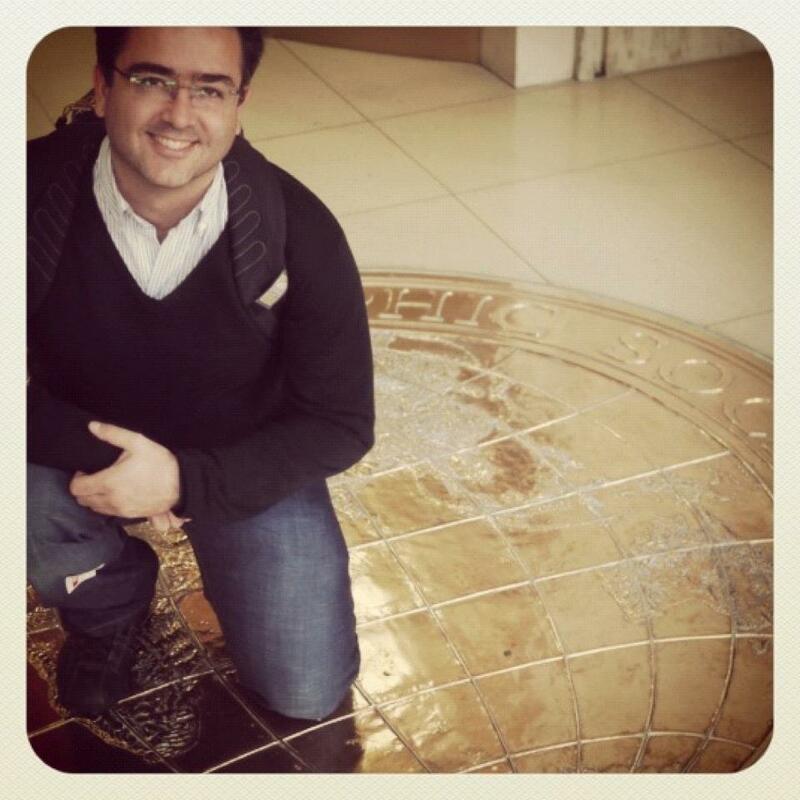 You should follow his new blog Inusualia. 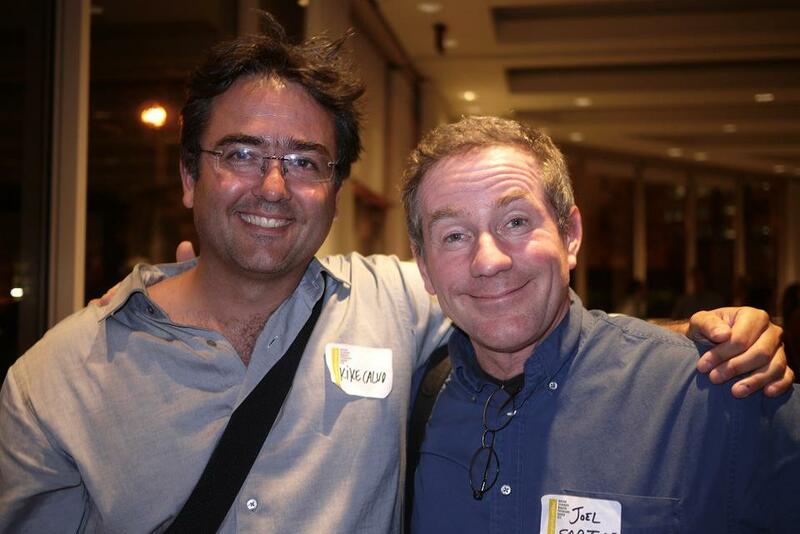 With National Geographic photographer Joel Sartore. 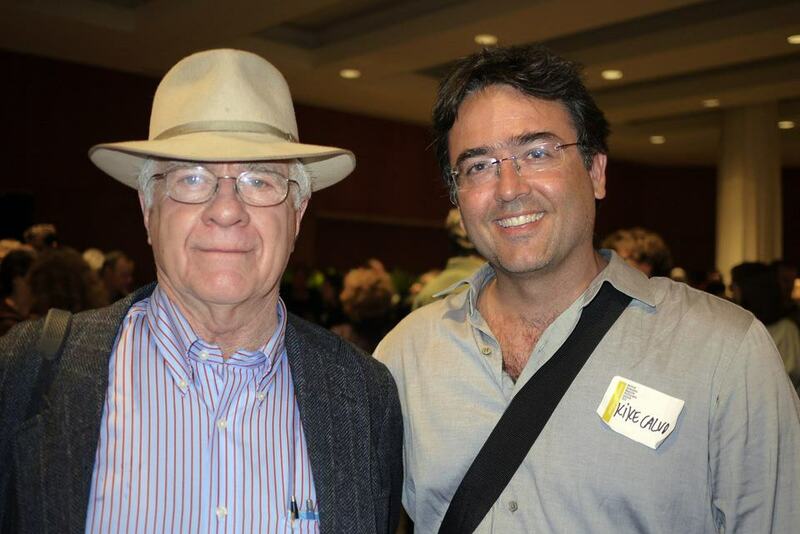 With National Geographic photojournalist and founding member of the VII Photo agency, John Stanmeyer. 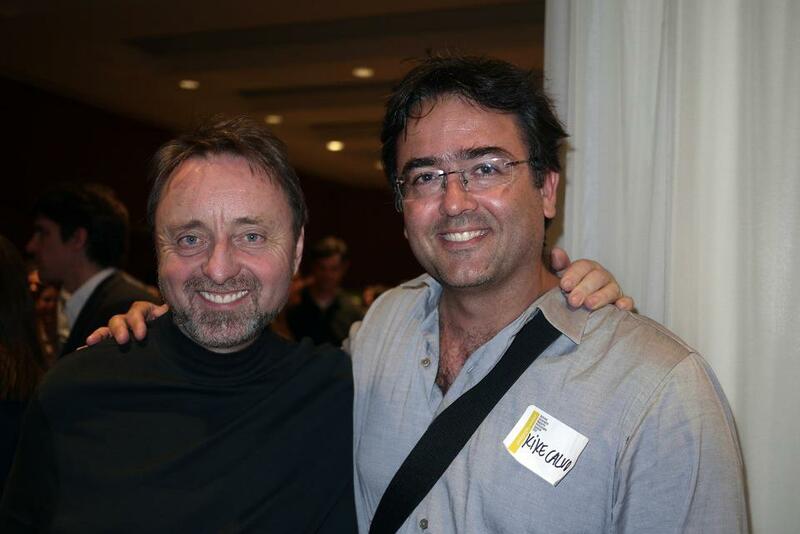 With National Geographic photographer Frans Lanting. 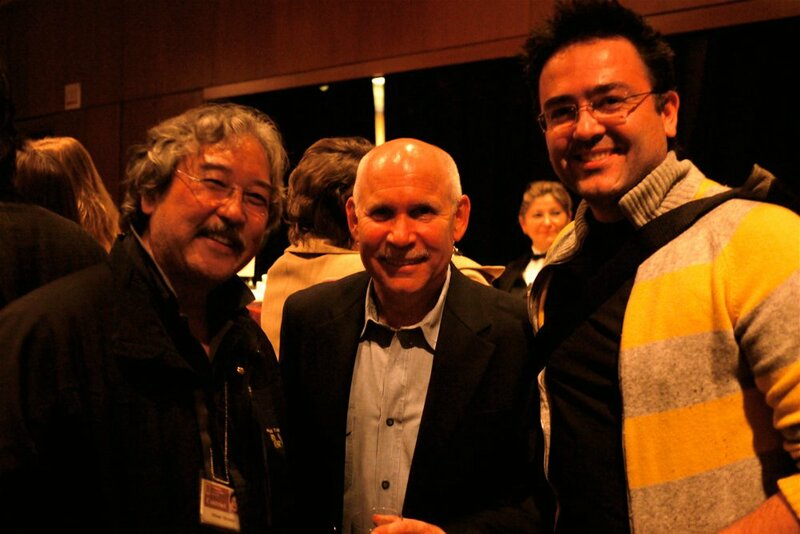 With National Geographic photographers Steve McCurry and Michael Yamashita. 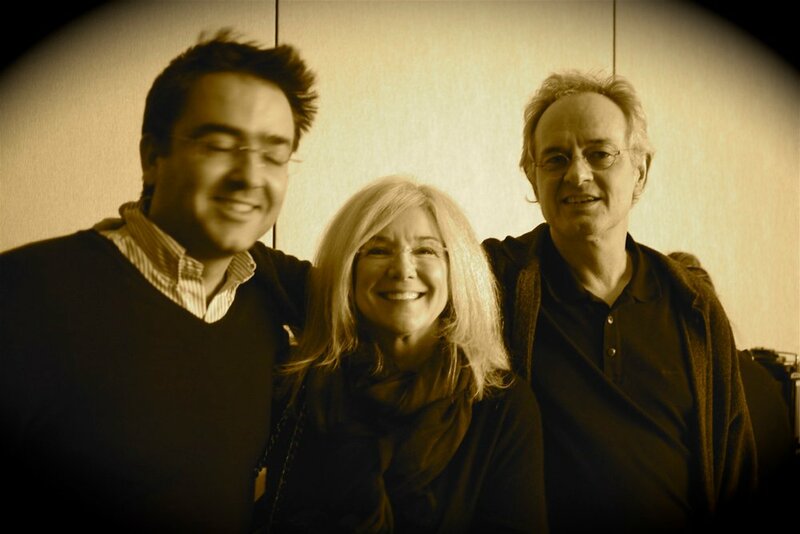 With National Geographic photographers Jodi Cobb and Nick Nichols. 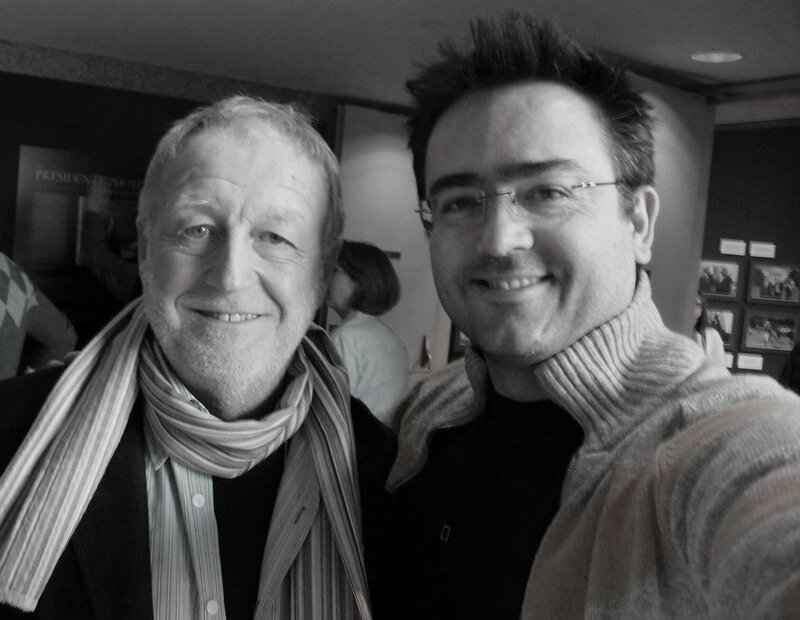 With National Geographic photographer and Magnum member David Allan Harvey. 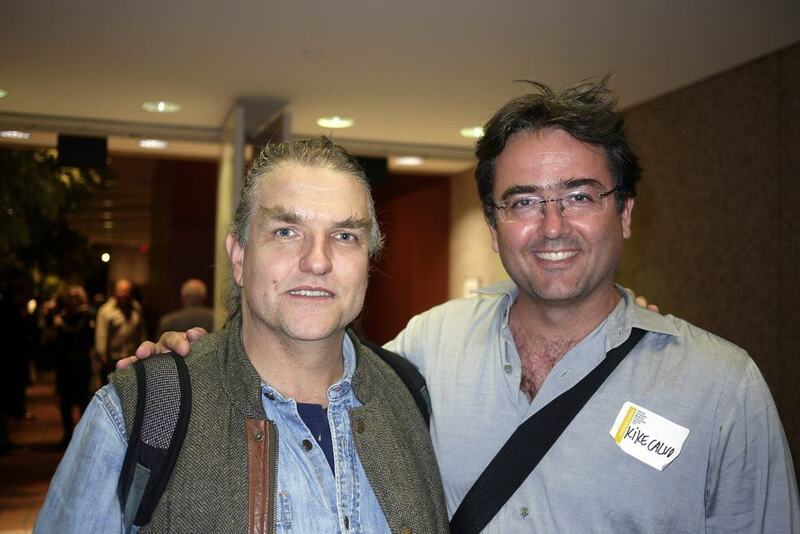 With National Geographic photojournalist Gerd Ludwig. 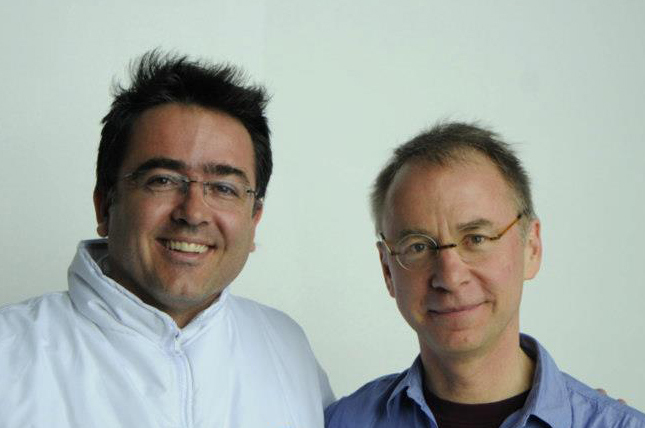 With photographer and documentary filmmaker Bob Sacha. 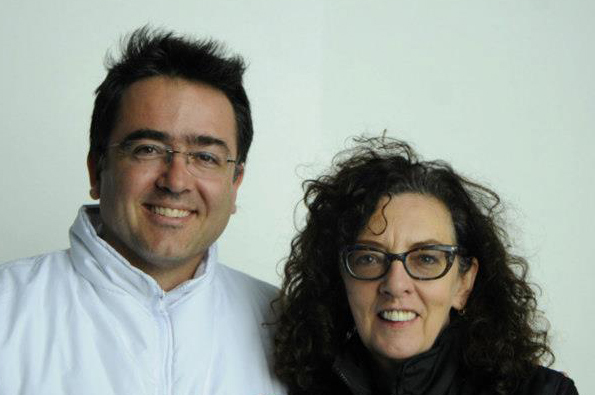 With the Chair of the ICP Documentary Photography and Photojournalism Program Alison Morley. I had to add this moment. 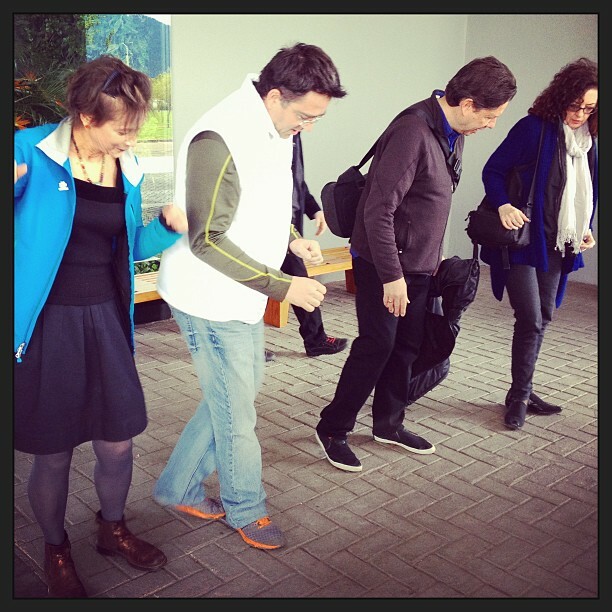 Teaching salsa lessons to photographer Steve Simon and International Center of Photography (ICP) professors Alison Morley and Suzanne Opton. 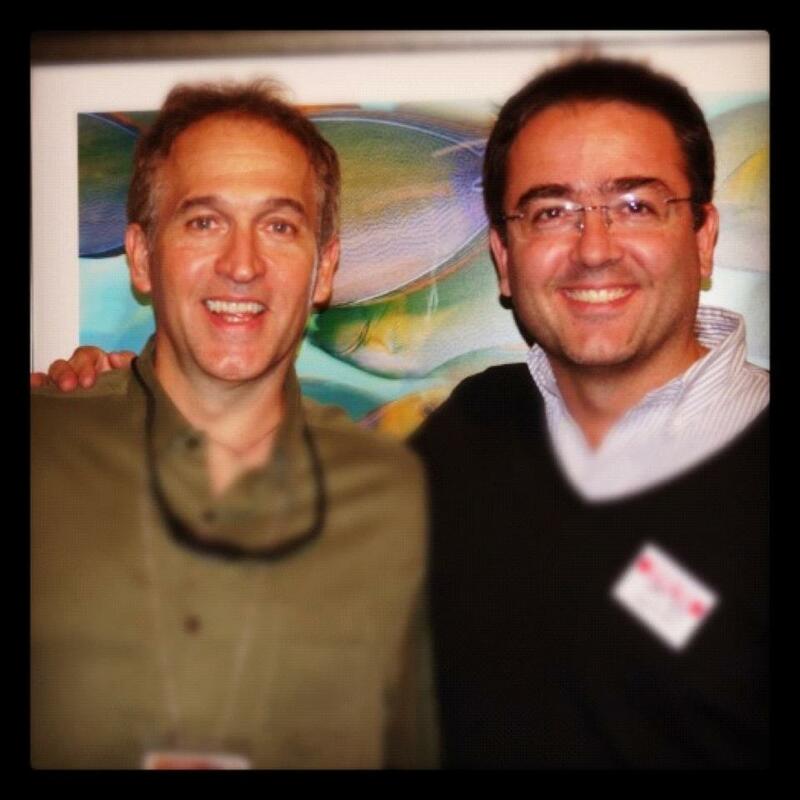 With National Geographic Underwater photographer Brian Skerry. 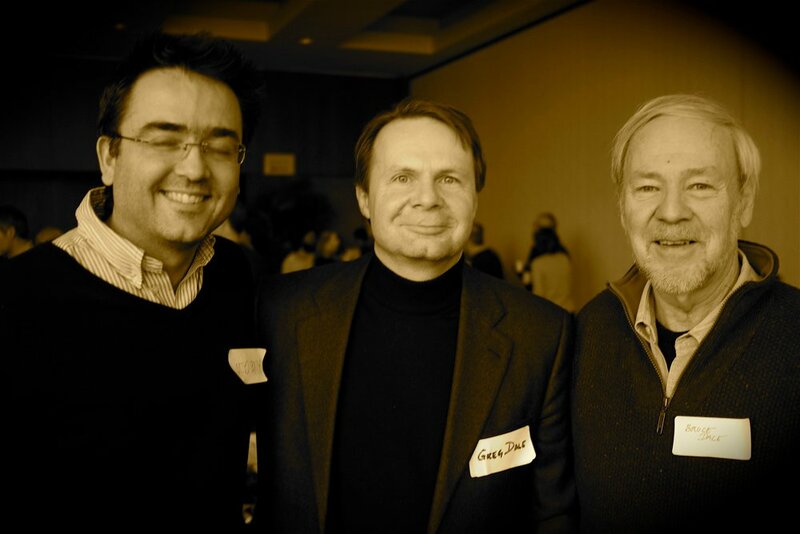 With National Geographic photographer Bruce Dale, and his son Greg. 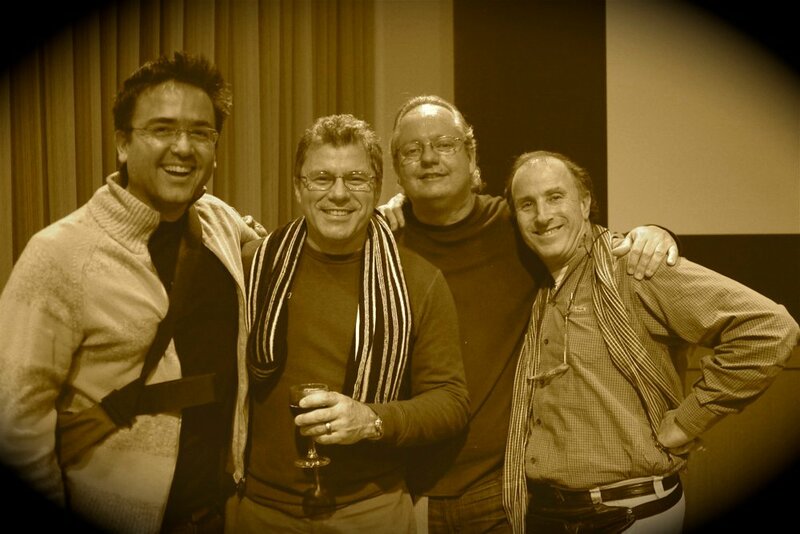 With whom I call the ¨Latin Combo¨, National Geographic photographers Mauricio Handler, Raul Touzon and Tino Soriano. 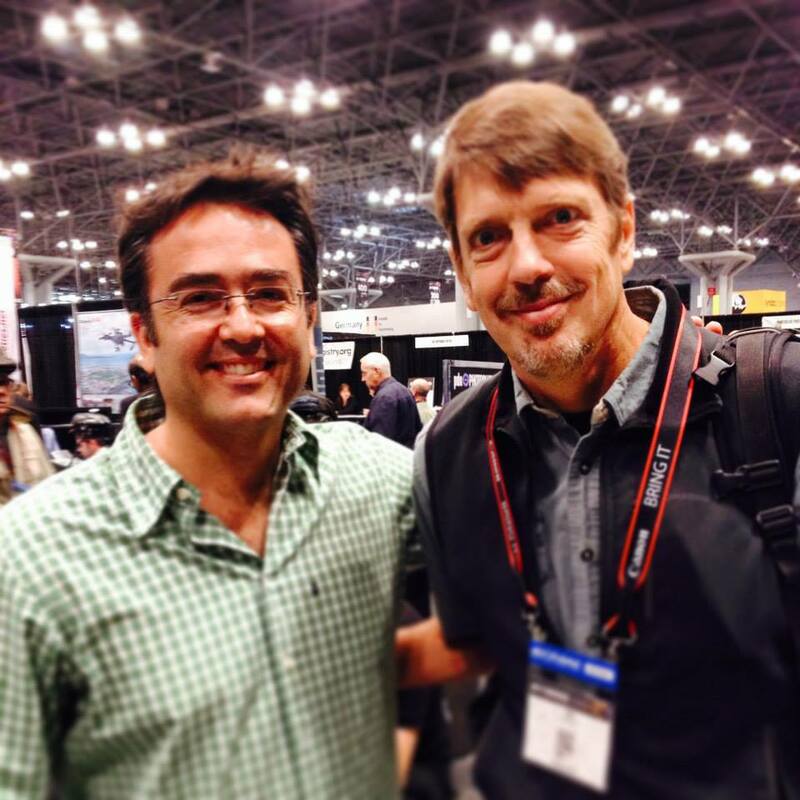 With National Geographic photographer Tim Laman. 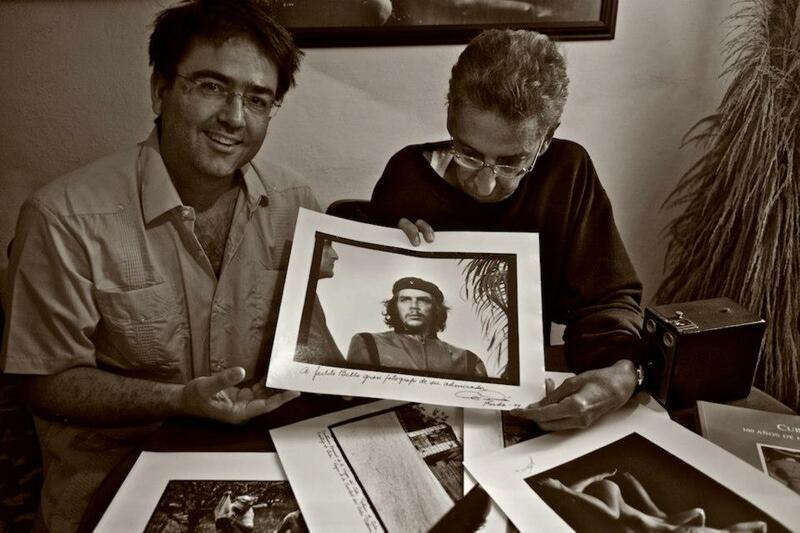 With Cuban photographer Perfecto Romero, an icon for his work documenting the Cuban Revolution. 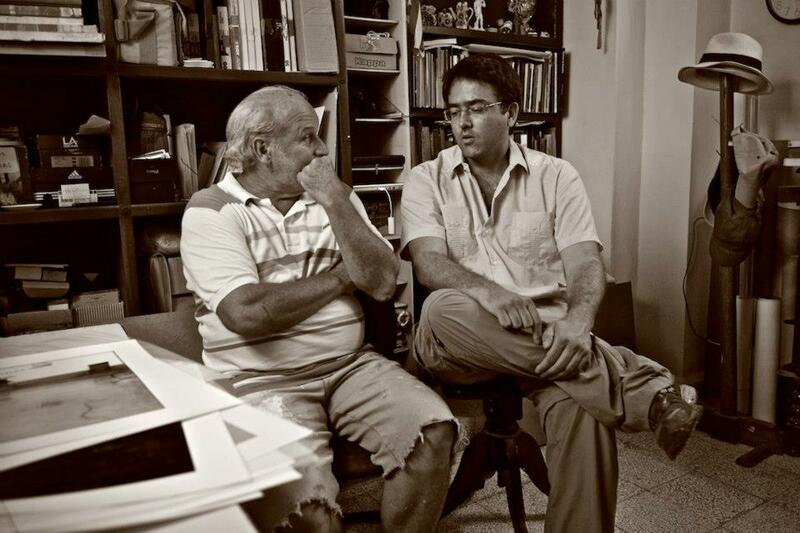 With Cuban photographer Liborio Noval, one of the most notable photographers of the revolutionary epic on Cuba, who died October 2012 in Havana at the age of 78. 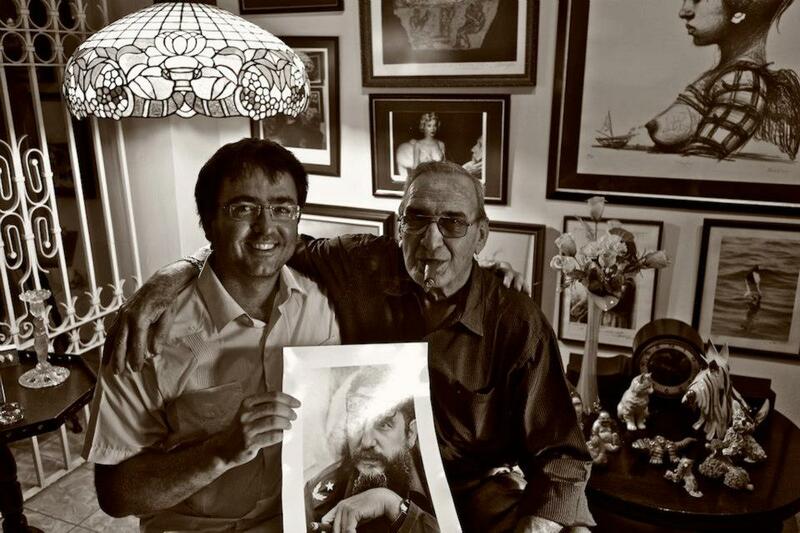 With fine art Cuban photographer Julio Bello, holding a precious gift given to him by Alberto Korda. 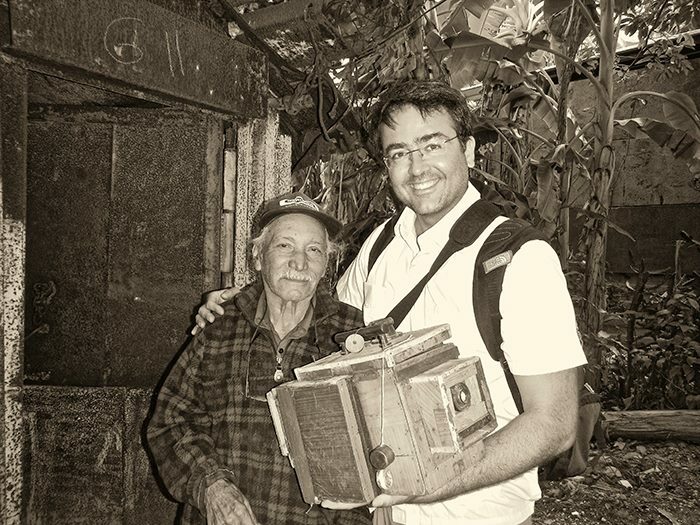 With one of the last Cuban street portrait photographers Pedro Fernandez. I must admit I was moved by this charming character. 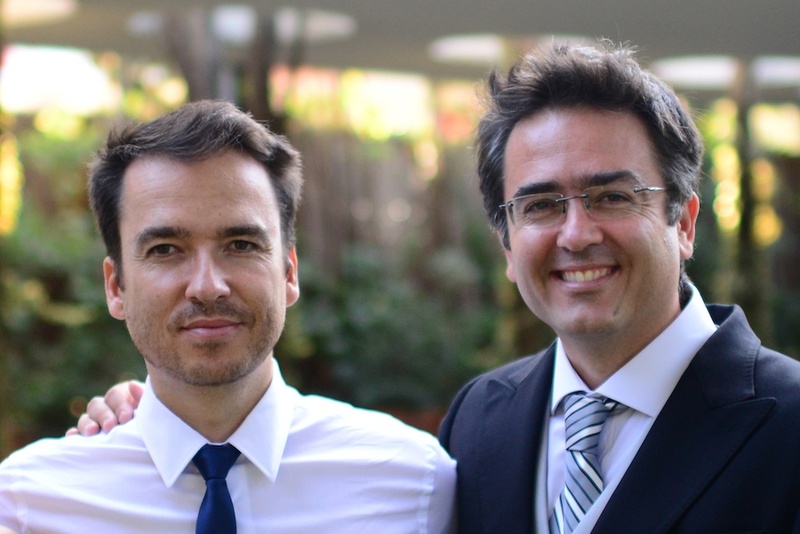 See full interview. 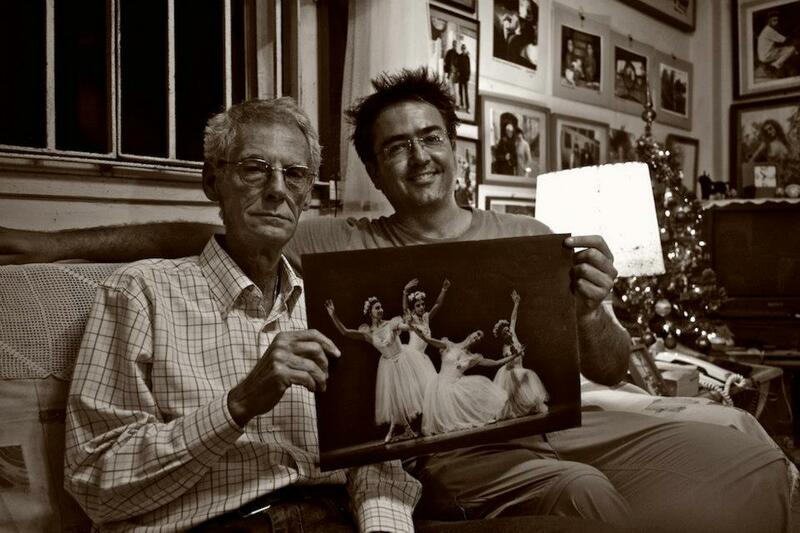 With Cuban photographer Paco Bou, who has captured the beauty of the National Cuba Ballet for 30 years. 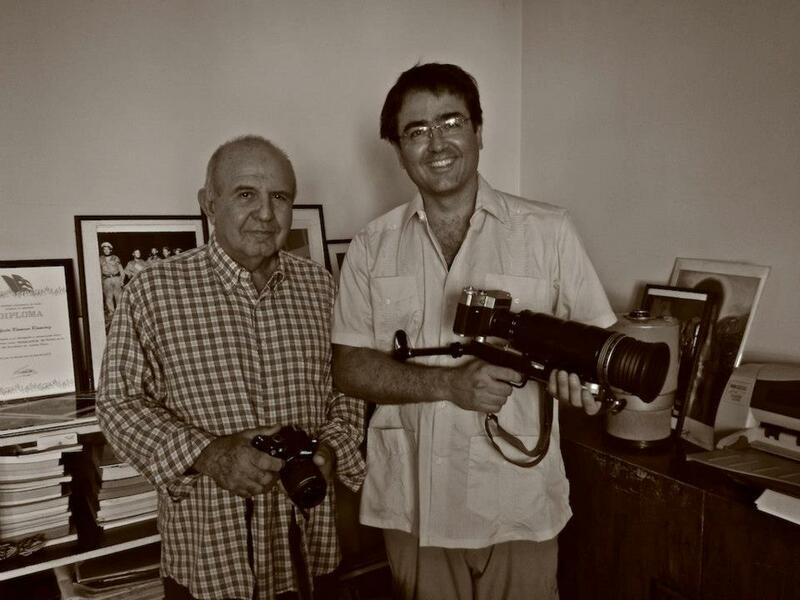 With Cuban photographer Mario René Díaz Leyva (1951) at his home in Havana.